The „Wieliczka Salt Mine is the most popular tourist attraction in Poland. When you visit many interesting places in Cracow you cannot forget about this treasure of Malopolska voivodeship. 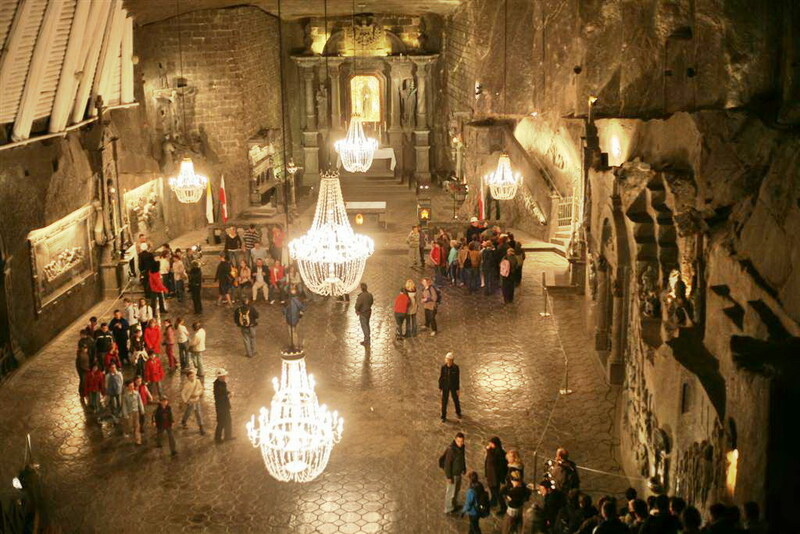 The “Wieliczka” Salt Mine offers you breathtaking trips along underground routes. One can distinguish tourist as well as entirely new miners’ routes that are worth visiting. Although Jastrzębie Zdrój is a relatively young town you can find a lot of relics that refer to distant past. This town is best known for health resort located in the center, beautiful churches and many other interesting places worth mentioning that can be visited especially in the housing development. It is the city situated on the Vistula River in the Lesser Poland region, near Cracow Gate, Niecka Nidziańska microregion and Pogórze Zachodniobeskidzkie region, with interesting historical facts and precious architectural constructions. Cracow has traditionally been one of the leading centres of Polish academic, cultural and artistic life and is one of Poland’s most important economic hubs. Tourists can visit a vast majority of priceless monuments. Cracow was a formal capital of Poland till 1795. Auschwitz has become a symbol of terror, genocide and the Holocaust for the whole world. It was founded in the suburbs of Oswiecim town by Germans. These territories like others in Poland during World War II were occupied by Nazis. 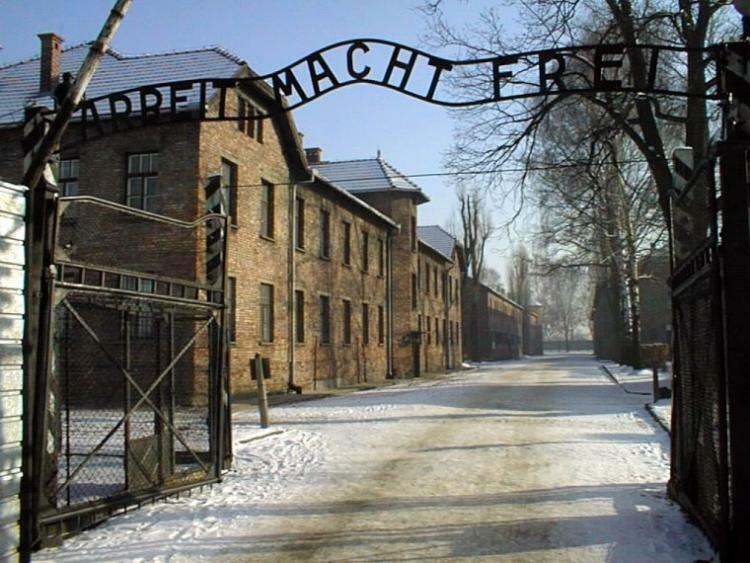 The Polish name of the town was changed for the German Auschwitz that has also become the name of the camp death. The historical event for 14 th June 1940 was the first transport of Polish political prisoners to Auschwitz. The camp started functioning as the Museum of a world heritage site. 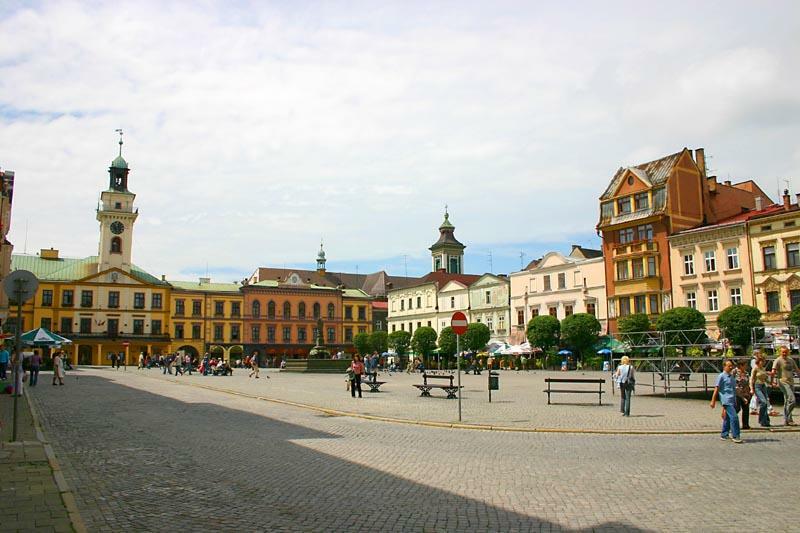 The history of Cieszyn reaches its ninth century and is associated with the Slavic tribe of Goleszyce. Foundation of this town was in 1200. Since the end of the thirteenth century, it was the center of the Duchy of Cieszyn. 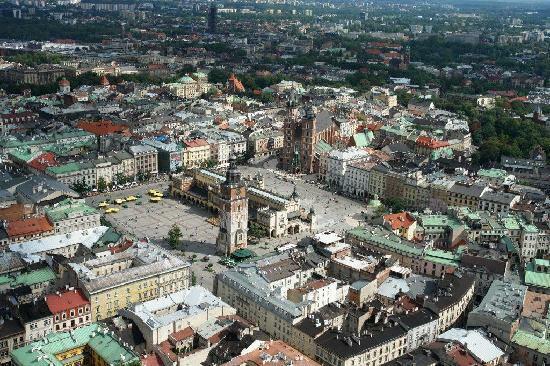 There is a vast majority of monuments located in Old Town and Castle Hill in the Polish part of the town. The most recognizable monument is the rotunda of St Nicholas and the church of Jesus. It creates a palace-park complex along with the historic scenic park in an English style and an area of 156 ha. 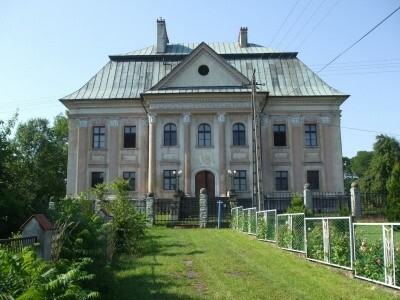 In 1946, it was converted into museum under the name of Castle Museum in Pszczyna. Unlike many other castles and palaces in Silesia that were damaged as a result of World War II and immediately thereafter, original equipment and furniture of Pszczyna Castle were preserved. 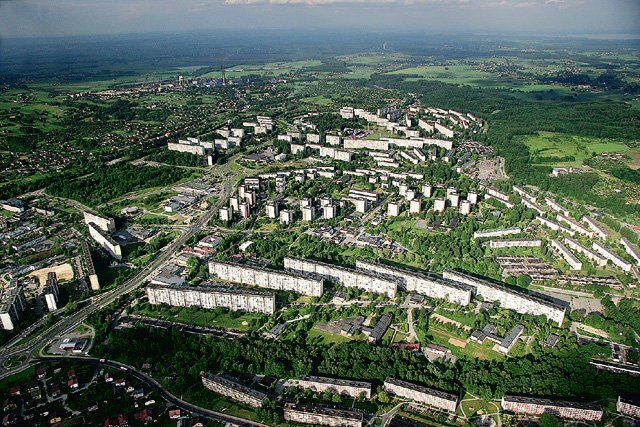 For this reason, it is now one of the most important monument of residential architecture in Poland. 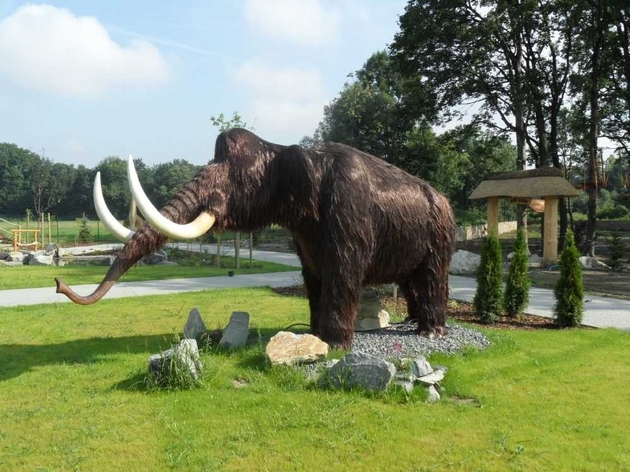 Dreampark offers many attractions including: dinosaur park, miniature park, theme park, ice sculptures, water balls. 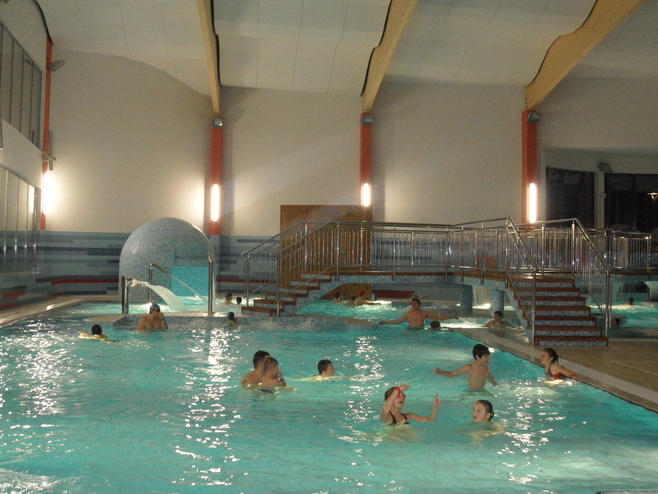 Waterpark Aquarion in Zory is a modern and multipurpose sports center not only for inhabitants. It offers recreational swimming pools with slides, saunas, fitness gym, jacuzzi with lye, peaty bath and cryotherapy.